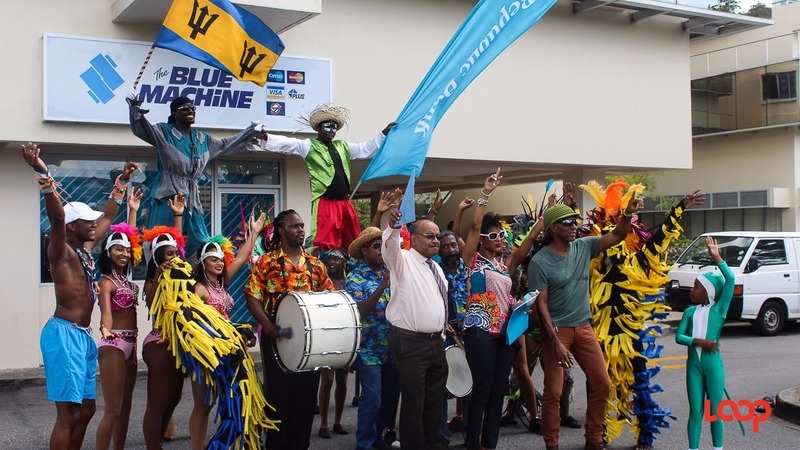 Barbadians are being urged to showcase the best of our island and culture during the annual Grand Kadooment to ensure that it lives on and flourishes especially in the face of growing competition. This word of caution came from the Chief Executive Officer of the National Cultural Foundation (NCF) Cranston Browne. Graciously thanking Republic Bank for once again sponsoring Grand Kadooment, he said that this one event on the Crop Over calendar is of utmost importance, so it cannot be allowed to dwindle or die. Though attributing some of the growth in interest to the bank’s marketing and promotion, he said that they alone cannot sustain the festival. “This is why we continue to advocate for responsible behavior from all stakeholders during the Festival, remembering that the image we portray is what people will take away. The things we say and do become a national concern, affecting the country and this festival we so love,” he stated. Republic Bank has provided additional prizes, the creation of zones in the venue and an extended route so far, but he wants everyone to continue to play a part. 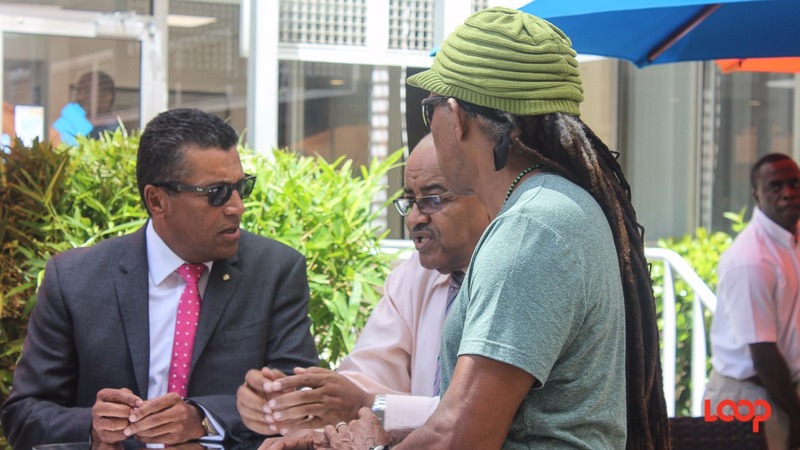 Calling the Republic Bank Grand Kadooment a ‘jewel in the Crop Over crown’ he even issued a challenge to Barbadian designers. He said, “I am aware of the ‘excuse’ used about market forces, but I would like to see a move to designs that are distinctively Barbadian.” From this year the Festival Designer of the Year will also win a car - a new Mazda 2 compliments McEnearney Quality Inc. and Consolidated Finance. The Royal Barbados Police Force and the Barbados Defence Force cracked down on misbehaviour and lauded the public for complying and being on their best behaviour to make the 2016 season a safe one according to police reports. His comments came at the launch of the Republic Bank Grand Kadooment at the Warrens Branch earlier this week.